OBSERVINGART - INTERNATIONAL ART, NEWS AND EVENTS: ART & EXHIBITIONS: Joint exhibition TRUST, Copenhagen. ART & EXHIBITIONS: Joint exhibition TRUST, Copenhagen. Do Not Feed The Artist. They Have Already Too Much To Digest, 2015. Den Frie Udstillingsbygning, Kunstforeningen GL STRAND, Kunsthal Charlottenborg, Nikolaj Kunsthal, and Overgaden – Institut for Samtidskunst is now running the major joint exhibition TRUST. 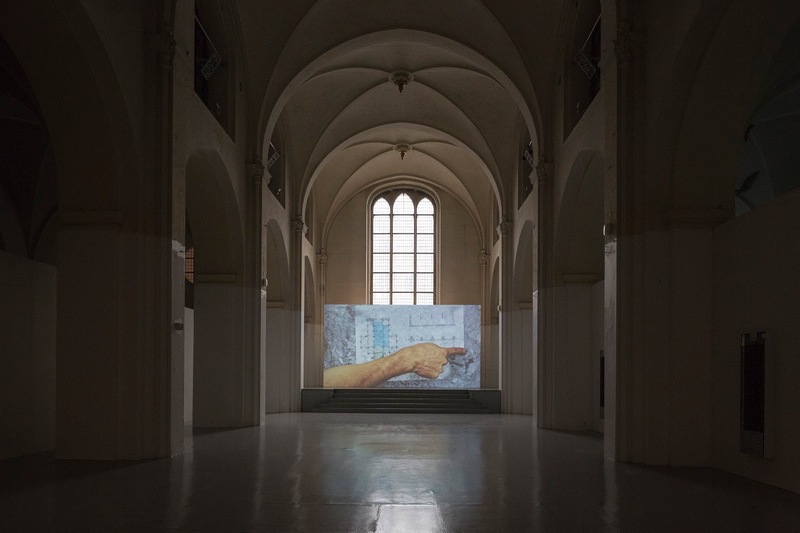 Operating on a large scale, the exhibition manifests itself as a unique art event crossing borders and boundaries with an ambitious range of national and international contemporary art. With 41 participating artists, TRUST will is filling the city of Copenhagen with investigative registrations, poetic statements and performative experiments at the five art venues and in public space.